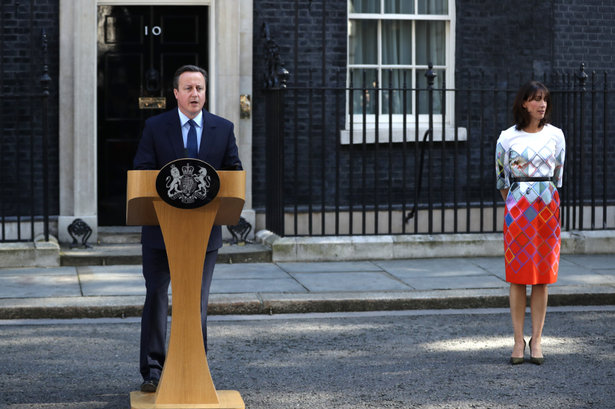 Prime Minister David Cameron announced his plan to resign following the vote for the UK to leave the EU. 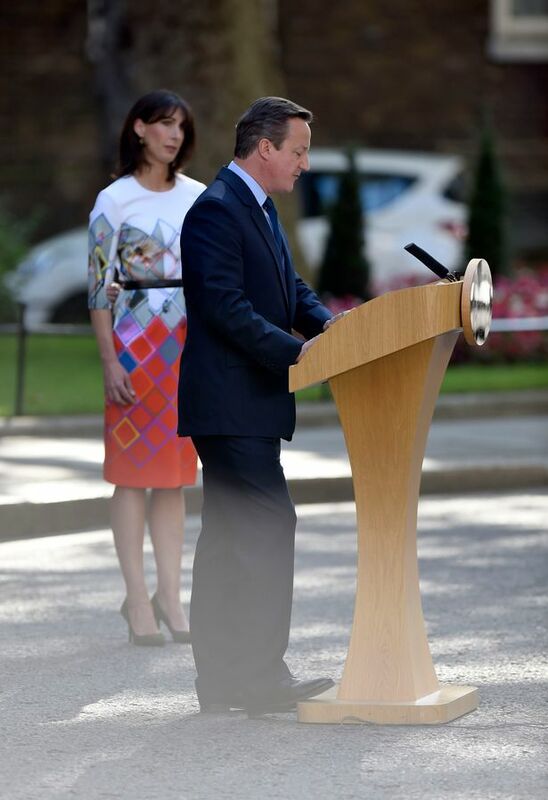 The Tory leader made the announcement in front of the world's media camped outside No10 Downing Street. He said the party needed a new "captain to steer the ship" and that a new leader should be in place by the Conservative Party Conference in October. Speaking with his wife Samantha at his side he said: "The country has just taken part in a giant democratic exercise, perhaps the biggest in our history. "Over 33 million people from England, Scotland, Wales, Northern Ireland and Gibraltar have all had their say. "We should be proud of the fact that in these islands we trust the people for these big decisions. "We not only have a parliamentary democracy, but on questions about the arrangements for how we've governed there are times when it is right to ask the people themselves and that is what we have done. "The will of the British people is an instruction that must be delivered. "It was not a decision that was taken lightly, not least because so many things were said by so many different organisations about the significance of this decision." He had been under pressure to quit following the vote to quit the European Union. 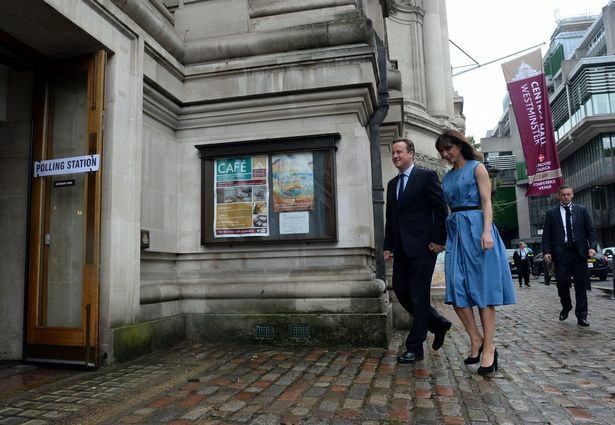 Prime Minister David Cameron and wife Samantha arrive to cast their votes at a polling station in Westminster, London. Despite more than 80 Tory MPs signing a letter saying Mr Cameron has a “mandate and a duty” to remain in post, after the vote scores of Conservatives said he couldn't stay in Number 10 for long. Hilary Benn, Labour’s shadow foreign secretary, and Nigel Farage, the Ukip leader, were among leading opposition figures who said Mr Cameron would have to leave office. Nigel Farage has called for David Cameron to step down and said the UK needs to be led by "a Brexit Prime Minister". Mr Farage said: "My feeling is the Prime Minister could have risen up to the fray. He chose not to, I think he probably has to go. I think we have to have a Brexit Prime Minister." 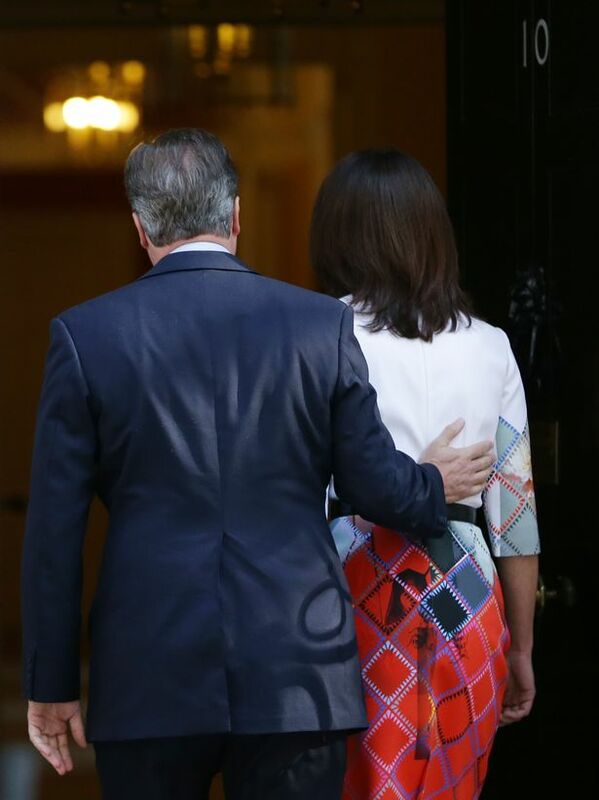 He accused Mr Cameron and Chancellor George Osborne of behaving in an "appalling" way during the campaign. Before the resignation, Labour leader Jeremy Corbyn said Mr Cameron should now invoke Article 50 of the Lisbon Treaty, which will kick off the two-year process of negotiating a new trade relationship with the remaining EU. The Labour leader said the PM and Chancellor George Osborne should also act urgently to stabilise the pound, ensure the continuation of investment in UK industry and begin negotiations on a new trade relationship. Labour would oppose "any urgent Budget that imposes great cuts and further austerity on people", he added.